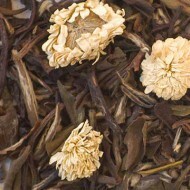 Enjoy the mild yet fascinating aroma of this whole leaf Mutan White tea from China infused with an irresistible velvety vanilla. 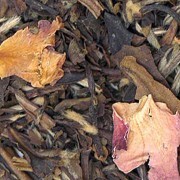 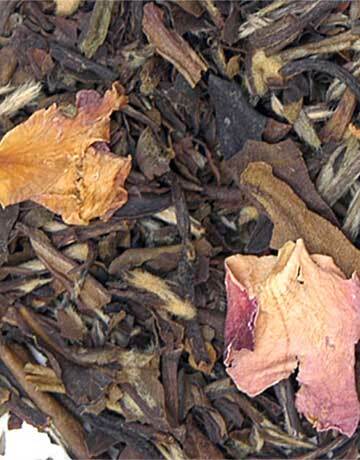 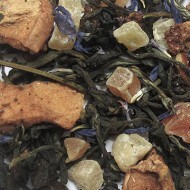 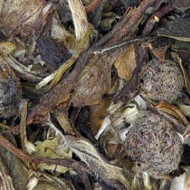 The added addition of rosebuds makes it a beautiful tea to enjoy while steeping and adds a hint of rose flavor. 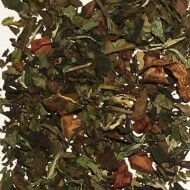 This is a tea you can enjoy any time of day.